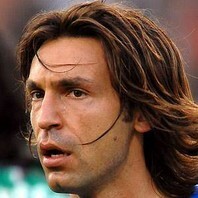 Former Italian midfielder who became a member of Serie A club Juventus in 2011 after spending a decade with AC Milan. He joined the Italian national team in 2002 and helped lead the team to victory at the 2006 World Cup. How much is Andrea Pirlo worth?